Best Buy is having some awesome deals on blu-rays this month. 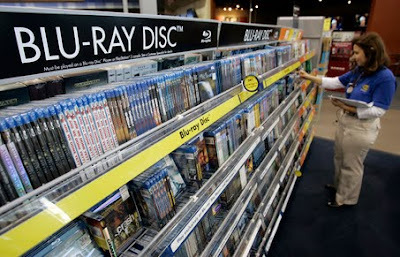 It's weird how the price of Blu Ray discs for some movies are actually the same and/or less than DVD discs. Though, there are Blu Ray discs that are still a bit pricey. Thanks for sharing!